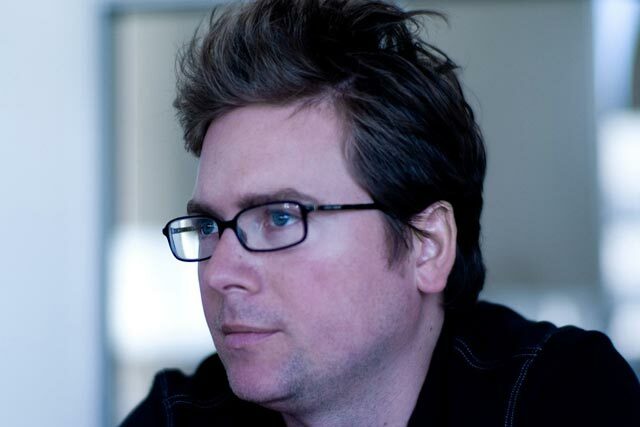 Twitter co-founder Biz Stone has been appointed by AOL to become its first "social impact advisor". Stone, who will stay with Twitter, will advise AOL on corporate responsibility, positive social impact and cause-based initiatives. Last month, AOL acquired The Huffington Post for $315m (£195m) and has since formed The Huffington Post Media Group. Stone will be working with Arianna Huffington, president and editor-in-chief of The Huffington Post Media Group, and Tim Armstrong, AOL chief executive, in his new advisory role. Writing in a blog post, Stone said: "AOL is a company undergoing a rebirth and it has an amazing opportunity to align itself with meaning. "My new partnership with AOL promises to be very meaningful and I'm excited about its potential." In 2009, The Huffington Post launched a section called HuffPost Impact, which is dedicated to service, causes and volunteering. Arianna Huffington wrote in a blog post yesterday: "Biz has shown that having a healthy balance sheet and a healthy moral center are not mutually exclusive." The news of AOL’s drive for corporate responsibility follows its announcement last week that it was cutting 900 jobs following the Huffington Post acquisition. Twitter, which is celebrating its fifth birthday this week, has revealed an average of one billion tweets are now sent by Twitter users per week.